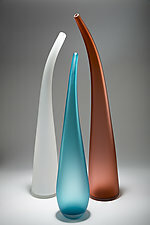 "Glass blowing involves a unique type of communication between the artist and the piece." 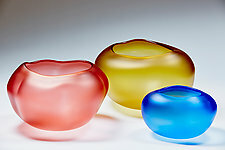 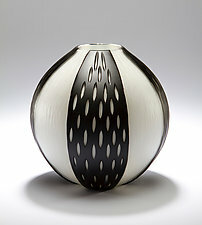 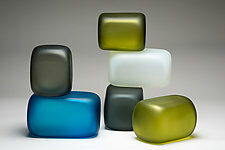 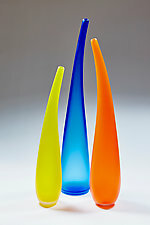 Christopher Jeffries' unique style and distinct designs can be attributed to an extensive international education and experience with some of today's most inventive and renowned glass artists. 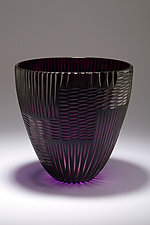 Studying internationally in Italy and in the Czech Republic, and in the United States at Haystack School of Crafts, Penland School of Crafts, and as an apprentice with the Boat House in Seattle, Jeffries is known for his high level of technical proficiency and his ability to innovate.